Mr. Tom Yu: What can I do for you? diphenyl ether(cas no.101-84-8) and many of its properties were first reported as early as 1901.
the diphenyl ether with cas registry number of 101-84-8 is also known as benzene, phenoxy-. the iupac name is phenoxybenzene. it belongs to product categories of pharmaceutical intermediates; fine chemical & intermediates; organics; biphenyl & diphenyl ether. 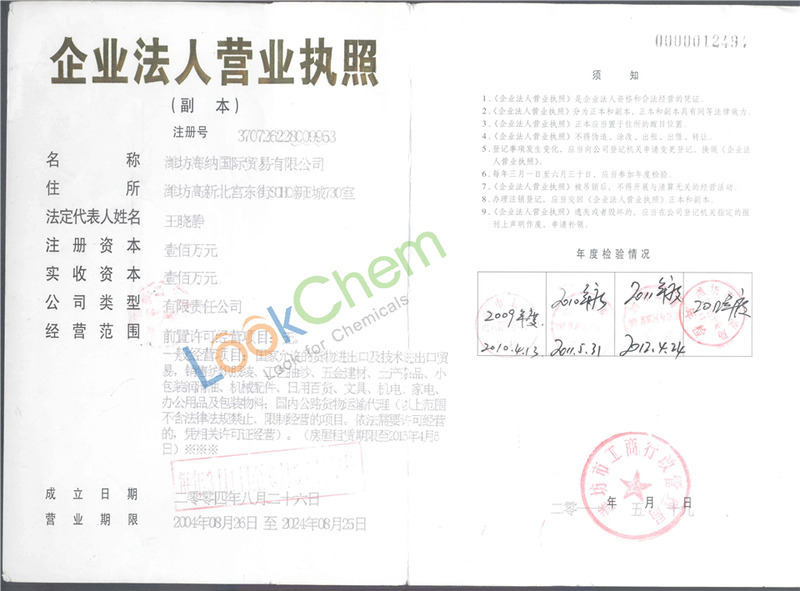 its einecs registry number is 202-981-2. in addition, the formula is c12h10o and the molecular weight is 170.21. this chemical is a clear pale yellowish liquid after melting and insoluble in water. it should be sealed in ventilated and dry place away from fire, heat, oxidants. 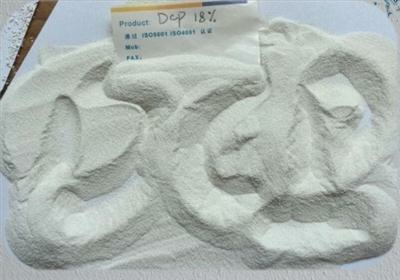 what's more, it can be used as heat transfer medium and used for organic synthesis, manufacture of perfume and dyes. 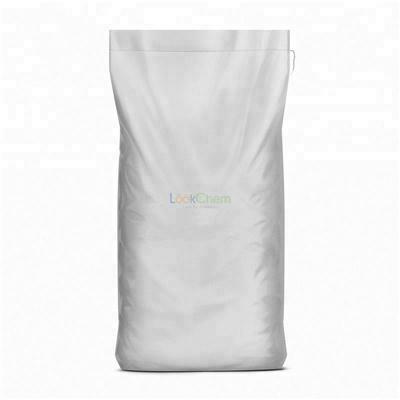 physical properties about diphenyl ether are: (1)acd/logp: 4.21; (2)acd/logd (ph 5.5): 4.21; (3)acd/logd (ph 7.4): 4.21; (4)acd/bcf (ph 5.5): 932.39; (5)acd/bcf (ph 7.4): 932.39; (6)acd/koc (ph 5.5): 4647.71; (7)acd/koc (ph 7.4): 4647.71; (8)#h bond acceptors: 1; (9)#freely rotating bonds: 2; (10)index of refraction: 1.572; (11)molar refractivity: 52.69 cm3; (12)molar volume: 160 cm3; (13)surface tension: 38.4 dyne/cm; (14)density: 1.063 g/cm3; (15)flash point: 99.3 °c; (16)enthalpy of vaporization: 47.59 kj/mol; (17)boiling point: 258.3 °c at 760 mmhg; (18)vapour pressure: 0.0223 mmhg at 25 °c. preparation of diphenyl ether: it is prepared by condensation reaction of chlorobenzene and phenol. the reaction needs catalyst copper and solvent caustic solution. when the reaction is complete, reactant is dealed with acid and the ether oil is vacuum distilled to obtain product. uses of diphenyl ether: it is used to produce 4-phenoxy-benzaldehyde by reaction with tris(diformylamino)methane. the reaction occurs with reagent alcl3 and solvent 1,2-dichloro-ethane at -13 - 1 °c for 16 hours. the yield is about 20%. when you are using this chemical, please be cautious about it. as a chemical, it is irritating to eyes, respiratory system and skin. there is danger of very serious irreversible effects through inhalation, in contact with skin and if swallowed. it also is toxic to aquatic organisms that may cause long-term adverse effects in the aquatic environment. during using it, wear suitable protective clothing, gloves and eye/face protection. avoid release to the environment and use appropriate containment to avoid environmental contamination. if contact with eyes accidently, rinse immediately with plenty of water and seek medical advice. in case of accident or if you feel unwell seek medical advice immediately. this material and its container must be disposed of as hazardous waste.